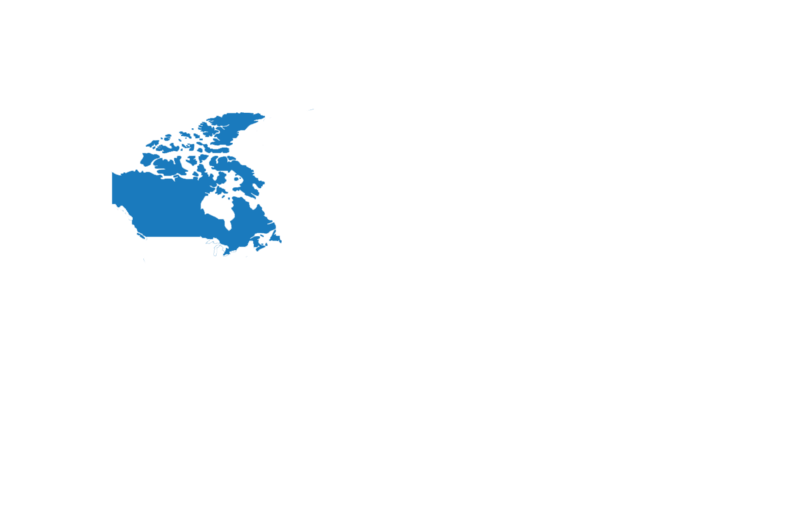 To locate products and services in this region visit our CANADA site. 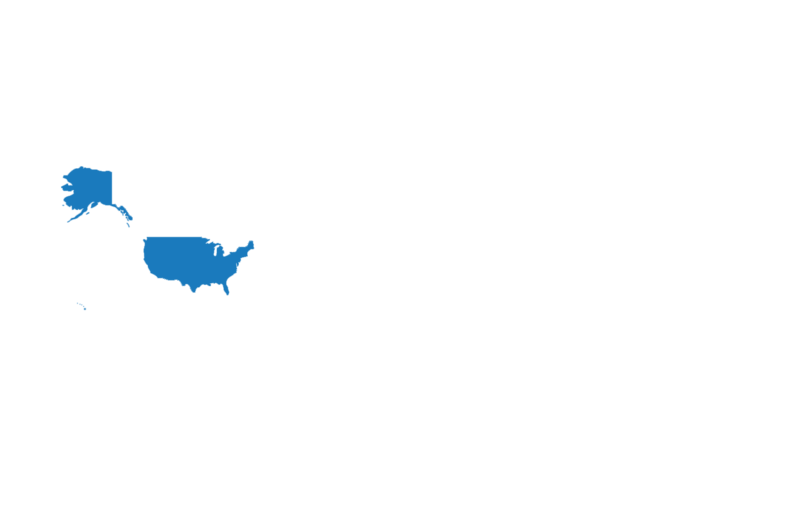 To locate products and services in this region visit our USA site. 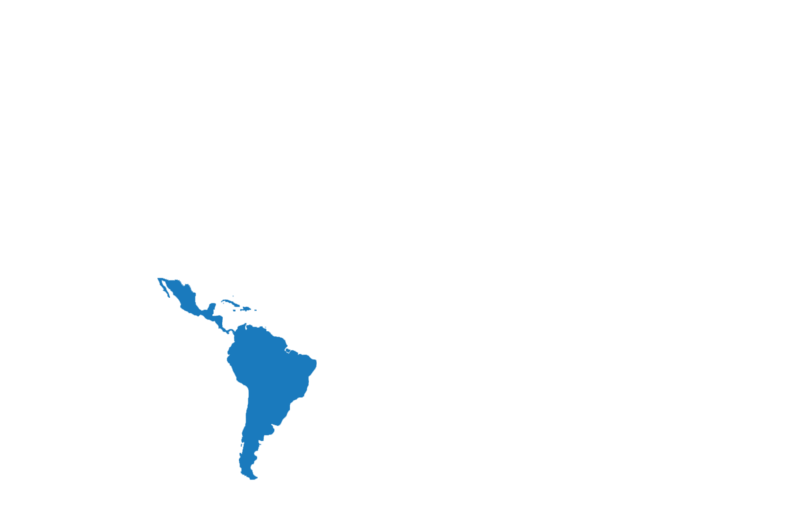 To locate products and services in this region visit our LATIN AMERICA site. To locate products and services in this region visit our AUSTRALIA site. Across North America to Europe, Africa and the Pan Pacific, Recochem is delivering the highest quality products or solving your industrial or commercial problems every minute of the day. 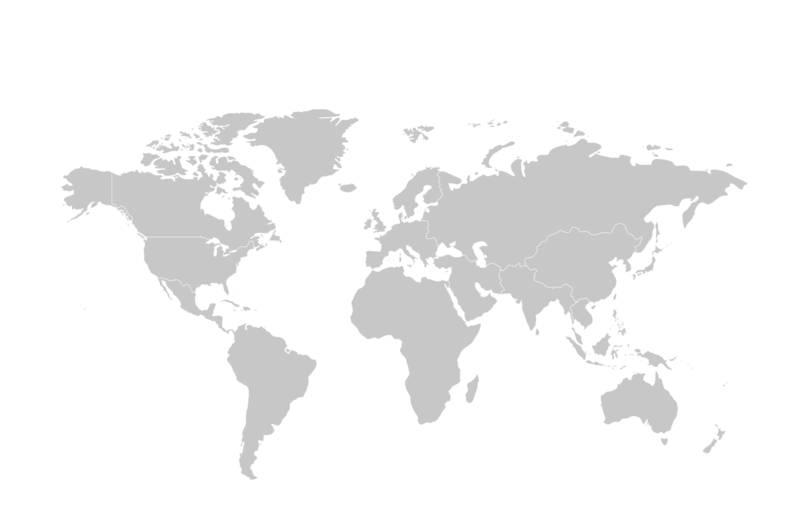 Find your local region using the map above.